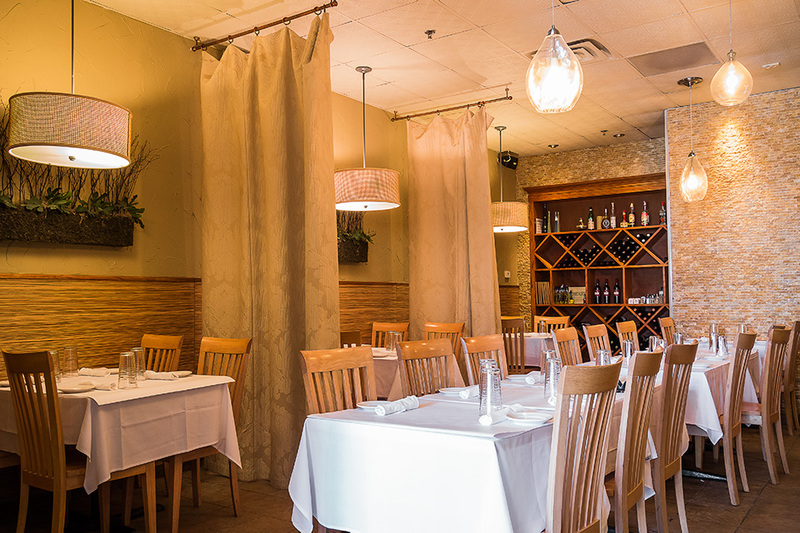 At Amore Mio, our goal is to provide you with the freshest, most authentic meal possible. We pride ourselves on using fresh ingredients and organic vegetables from our very own garden when in season. What we provide for you, our customer, is produced at a high quality and never less than what we would expect for ourselves. Our greatest joy is providing our community with a comfortable atmosphere, friendly service, and of course, healthy excellent food. We hope you enjoy your meal as much as we do making it.